Croma Enterprises is a Mumbai based Real Estate Company, offering a complete range of Real Estate Land services to its esteemed clientele. In a short span of time, the company has become a reputed name. We are a leading Professional Real Estate Consultancy Firm which provides Total Property Solutions, located and operating out of the Western, Central and all suburbs. For a focused business approach and to serve our customers better, we have divided our activities in two types i.e. 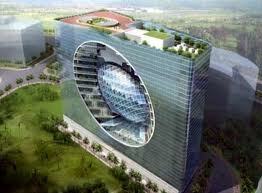 buying / selling / leasing of Residential & Commercial properties and Land / Project Consultancy Services. We are committed to help you make wise and profitable decisions related to buying / selling / Leasing of Residential & Commercial properties in & around South Mumbai & Western Suberbs. This would include finding you a suitable property for outright purchase or on lease in the area of your choice, advising you of the likely rent and yield of the property, recommending banks for loans, suggesting an architect or contractor to suit your requirements. Dealings in lease properties can be tailored to suit your requirements through us on a personalized basis. We cater to the needs of Land Traders, Builders and Developers, Investors, Corporates, SME’s and Individual SOHO Customers with different types of value added services. 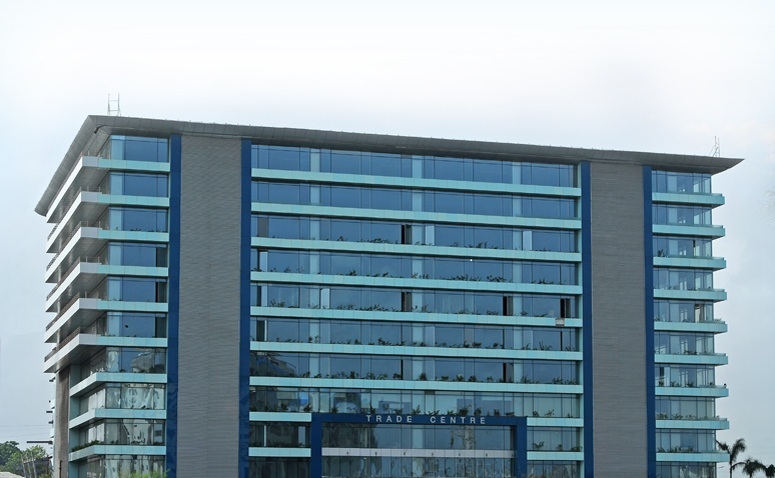 The Capital-Located at the heart of BKC, Mumbai’s new financial nerve centre, The Capital is an iconic development that will be the pride of India’s commercial capital and envy for the rest. It offers a magnificent view of the park and the city beyond. With all the functions and tasks expected of an international financial centre, this edifice is soon to be a hub for culture and information. 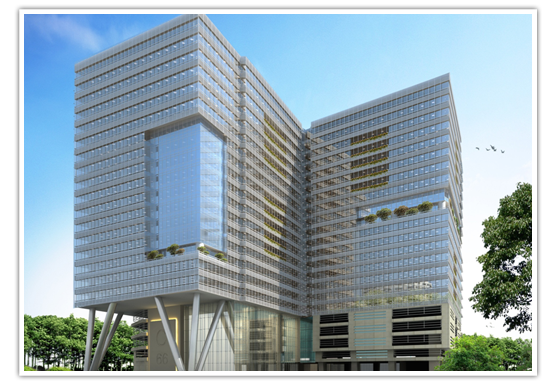 One BKC -This is more than just a modern premium office space. It is a meeting of business consortiums and an opportunity to run shoulders with some of the biggest brands in the corporate world. It is your chance to share space with business visionaries; to emulate and be inspired by them, and of course, eventually, to compete with them. 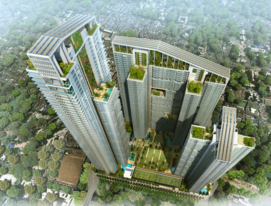 Aquaria Grande -Two tall towers offering spacious 3, 3.5, and 4 BHK apartments. Located in the finest location of Borivali, Devidas Lane, an up market residential neighborhood, just a couple of minutes walk from Jain Derasar and just 0.5 kms from Western express highway and Link Road. 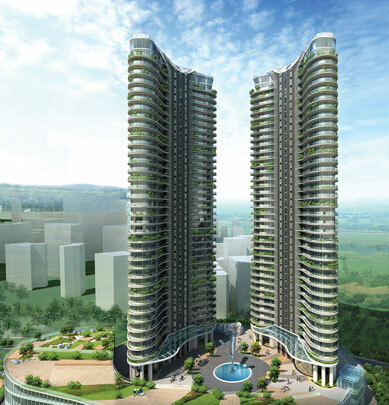 ONE AQUARIA – Live a life of dreams and enjoy panoramic view of a lush greens & azure blue at Borivali. 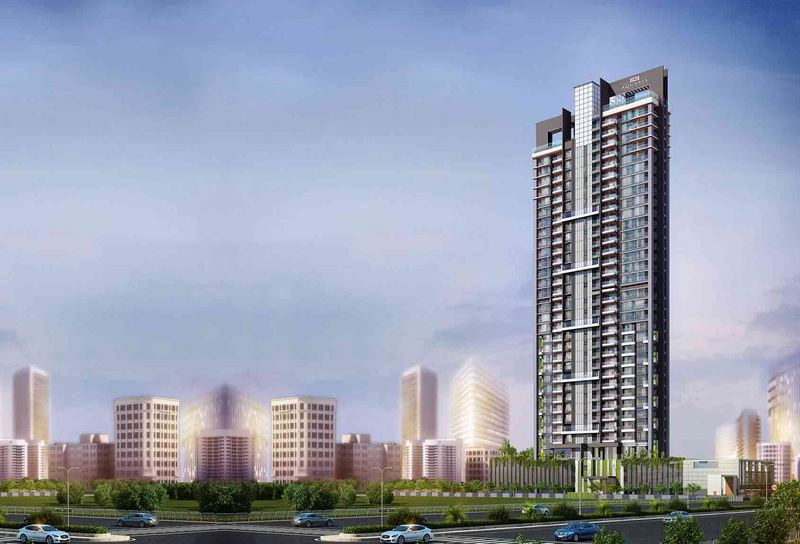 The development capitalizes on the high-rise possibility of breath taking view, abundant light and ventilation, efficient and functional planning, and of course, a lot of wind and cross- ventilation. Spread over 1.35 acres of land area. Alta Monte- offers modern comforts & exclusive facilities to bring together a grand living experience. Life at the Alta Monte Heights starts inside your apartment. With the highest standards in luxury and style, your apartment comes packed with features that make life better in every aspect. From superb architecture of each flat, to the breathtaking view from your window. 4 Bedroom+ Servant room & Bath with Full Lake View from all Rooms,2086Sqft Carpet,Higher Floor with 2 Car parks with Facilities like Swimming pool, Kids pool, Amphitheater, Landscaped podium, Podium parking and other facilities such as yoga room, a gymnasium and recreation areas etc. Ready Possession with lock n key, Building with O.C. Sale price:30000 Rs. /Sq. Ft.
Sale price: 30000 Rs. /Sq. Ft. 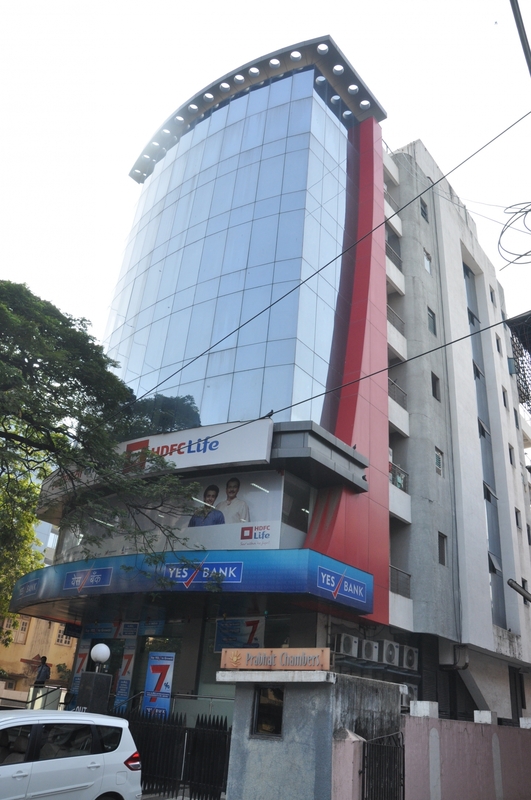 Lease Price : 215 Rs/Sq.Ft. Copyright © Croma Enterprises 2012. All Rights Reserved. Disclaimer: The information in this Website is confidential and may be legally privileged. If you are not the intended recipient, any disclosure, copying, distribution or any action taken or omitted to be taken in reliance on it, is prohibited and may be unlawful. Opinions, conclusions and other information on this Website that do not relate to the official business of Bhavesh Trivedi /Croma Enterprises/ Value Homes shall be understood as neither given by the Company nor endorsed by it. All the above Logo's/Brand names are belonging to their respective Owners & we do not claim right or ownership on them.